Poet Samuel Taylor Coleridge, in his famous poem, The Rime of the Ancient Mariner, quoted ‘Water, water, not a drop to drink’. The world has indeed come to a phase in its evolution where, despite water forming more than three quarters of the planet, finds itself to be most in demand element! With the ever growing demand for water, its supply however, is not being able to keep up pace. People die of thirst and businesses shut down due to lack of water. Agricultural runoff and pollution are making water ill-suited for human consumption and industrial needs. This demand supply gap is also increasing the price of water, thereby slowly making it beyond the reach of the common man and increasing operational business costs. As with most crises, scarcity of usable water provides an opportunity for innovative business ideas. Companies who help businesses, especially enterprises in the manufacturing sector, optimize water consumption, have become a niche and have developed products and prototypes to provide long-term returns on investment in water. Agro-industry can use state-of-the-art technologies to maximize crop production with minimal water wastage. 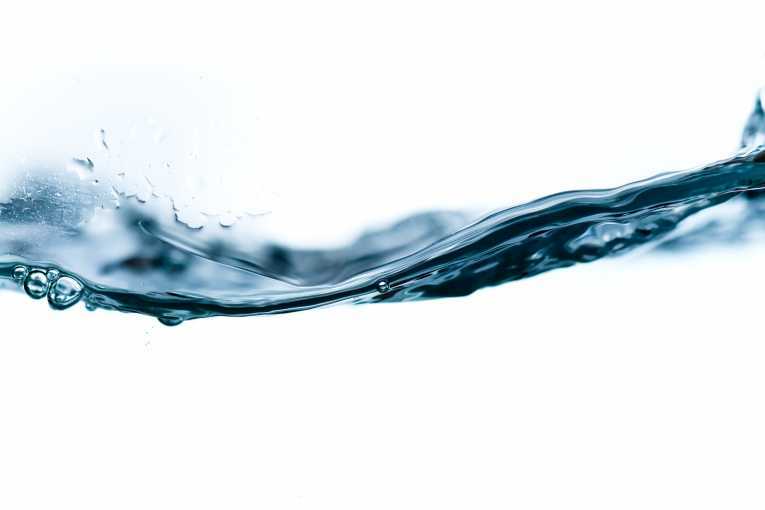 Manufacturing units can optimize their processes to reduce water consumption. The companies examine the water consumption practice and trend in various industries. A factory, for example, might waste maximum percentage of its water through leaked pipes. Once identified, measures would be taken to minimize the waste and optimize its use for production. In a mine, the optimal water needs to be used to separate waste rock from ores, thereby recycling more water in the process. Offices often hire business water companies for continuous and optimal supply of water and reduce waste, tailored to meet business needs. They conduct water efficiency audits and benchmarking to understand the water usage and network within the office. This enables companies reduce cost and carbon footprint, alike, thereby complying with strict regulations on water wastage by governments. Companies from several sectors, including automobile, brewery and FMCG are adopting water productivity improvement policies. The near-term investments help eliminate long-term business risks of impaired business due to water scarcity. Major players like Siemens and GE have also come up with innovative products that enable enterprises to improve water productivity. Software companies have built technologies to analyze and compute water consumption of industrial businesses. Recycling of water has been accepted well by the industry, and technologies are now in place to collect wastewater and reuse them for cleansing purpose and reduce condensate from coolers and air-conditioners. To spread awareness, especially among the enterprise users, authorities are closely monitoring water usage for daily operations. Water wastage is being heavily taxed and this would motivate players to adopt efficient water management systems. As the demand for water management market grows, strategies shift too as per business needs. While enterprise customers would want a more integrated approach toward improving water productivity, individual buyers prefer a low-cost solution to water optimization. Catering to these varying needs would be a challenge to live up to and worth the task. Saving water means saving life!